Carpet and Sofa Cleaning Services in both Abu Dhabi & Dubai by our team of Trained Professionals. Beds, Carpets & Sofas can be the ideal home for Dirt, Dust, and Bugs. 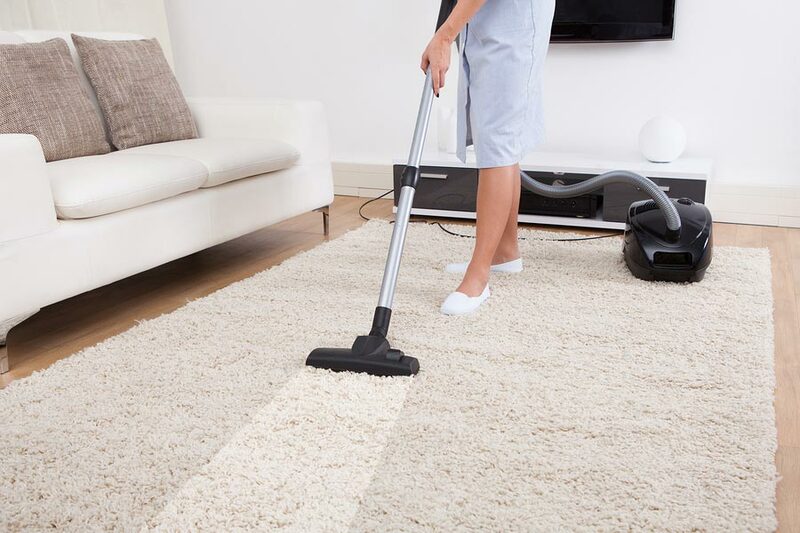 Spare yourself the trouble of worrying about what’s lurking underneath and maintain a healthy home environment by Booking a Carpet, Sofa, Bed or Mattress Clean with Spring Cleaning. Any allergies anyone in the household may suffer from. After a Full Survey, The Cleaning Treatment will Start and can take anything from Thirty Minutes to a Full Day depending on the Scope of work. Your Sofa / Carpet / Bed will be Deep Vacuumed with an Industrial Grade Machine getting rid of any Dust Mites or other Creepy Crawlies. And for the last Stage all excess Water and dirt will be extracted leaving your upholstery completely sanitised and ready to use within 2 – 4 hours. All out work is 100% guaranteed and if for any reason you are unhappy with the Cleaning Service we will come back and do the job again at no cost.